Online registration closes at midnight on September 4th. Registration can also be done at the Race kit Pickup. See www.dinodash.ca for more information. 21A - 10th Street N.W. 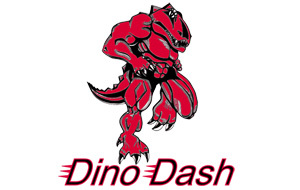 See www.dinodash.ca for exact times and further information. 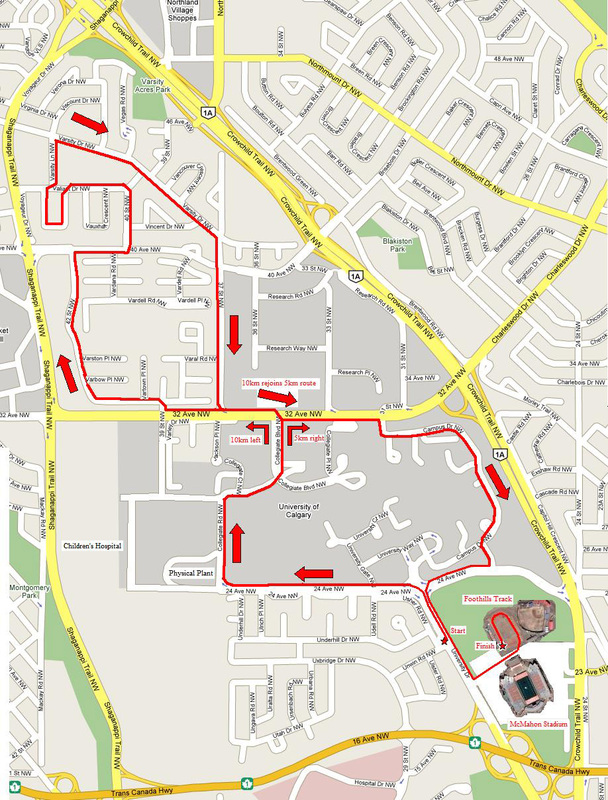 All proceeds from this race will benefit University of Calgary Track and Field.